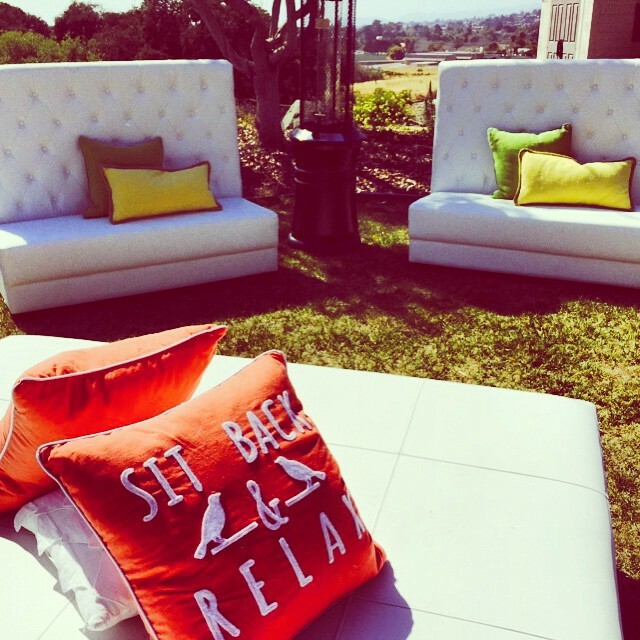 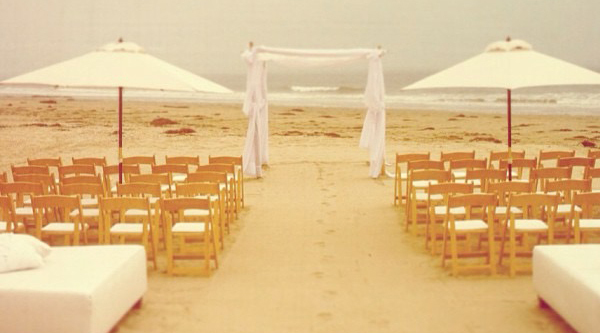 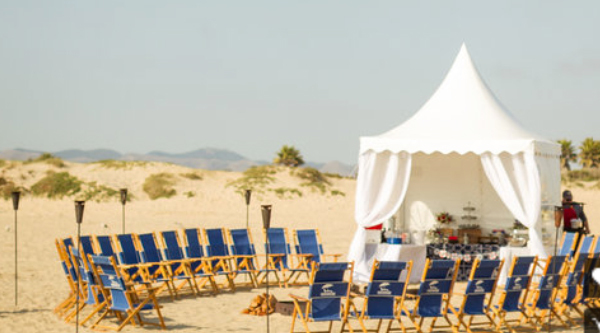 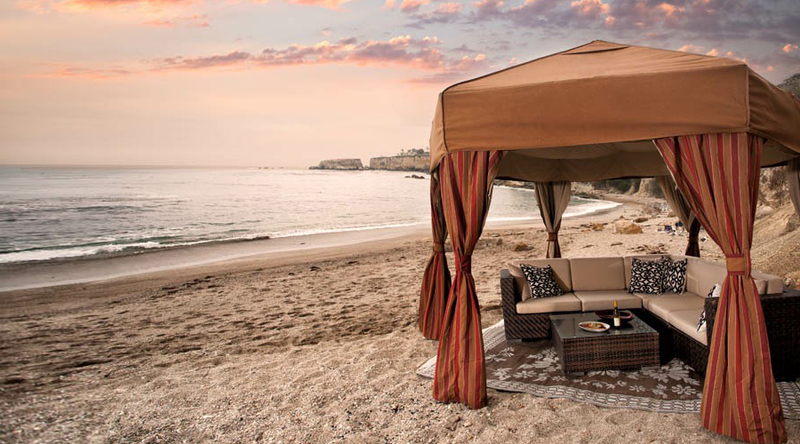 Whether you are planning an elaborate wedding, a corporate event, a large backyard barbecue, an intimate gathering at the beach or outdoor festival on the Central Coast – or just about any other type of event – Butlerz Events & Beach Rentals can take care of your rental needs. Not only do we provide tables, chairs, linens, heaters and umbrellas but we’ve also thought of all additional details that help make your event extra special. 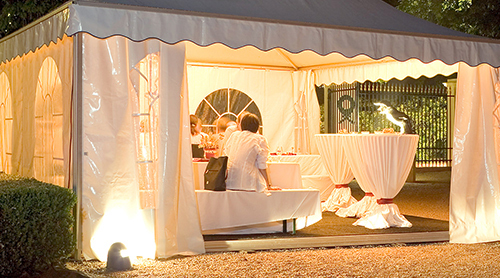 tents, canopies, sidewalls for tents and sailcloth tents. 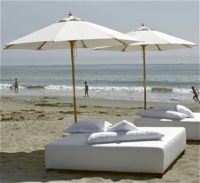 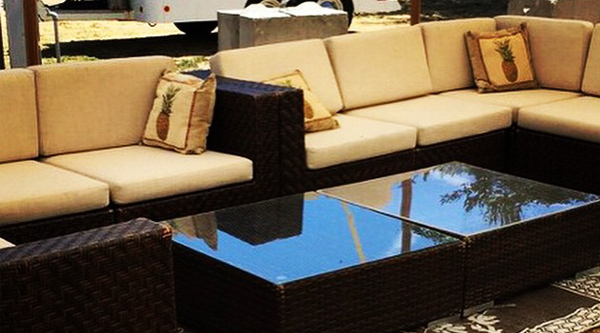 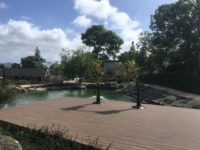 For outdoor parties and beach outings, we rent a variety of equipment, from umbrellas to provide shade in the summer to fire pits and heaters to warm up a chilly evening. 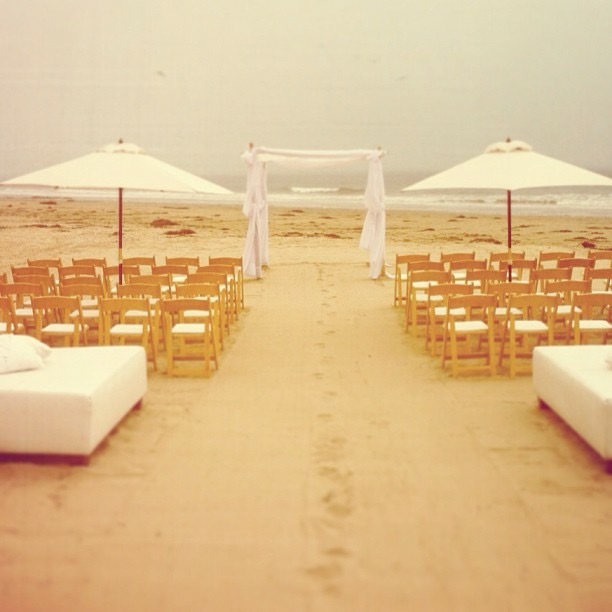 And for all events, we offer a wide variety of beautiful lighting options. 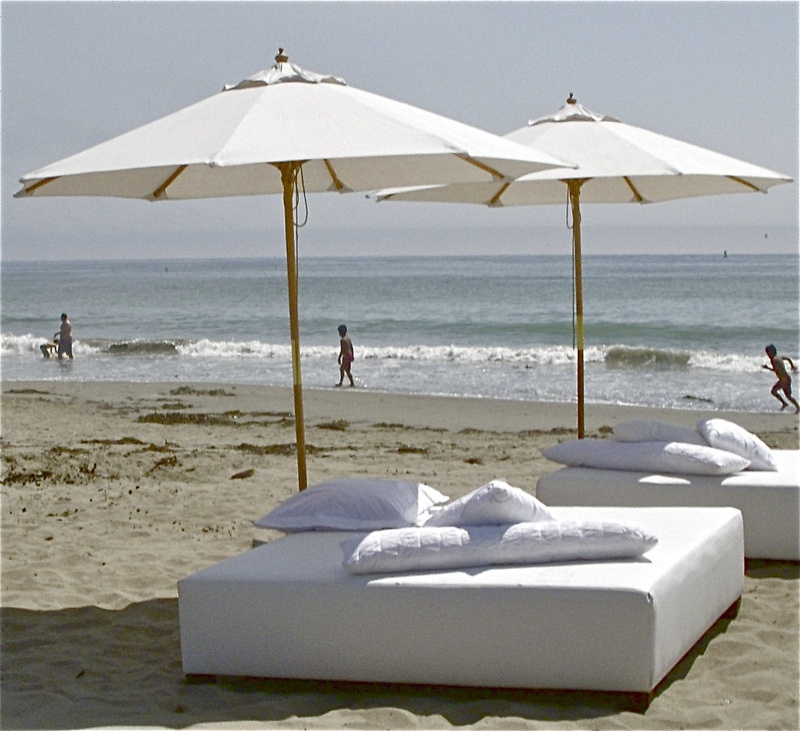 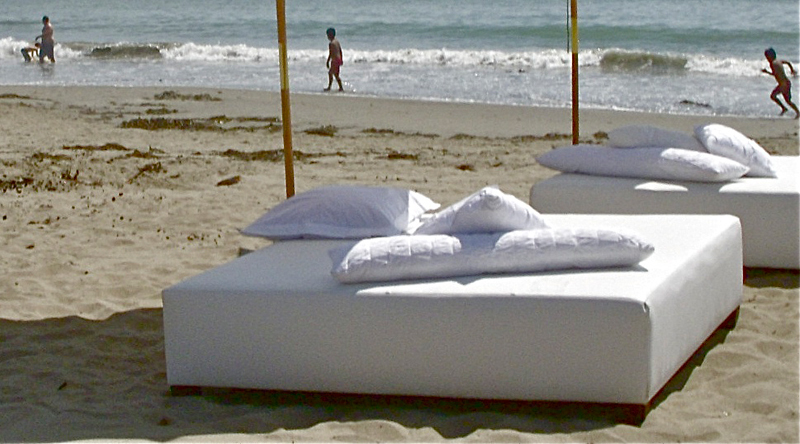 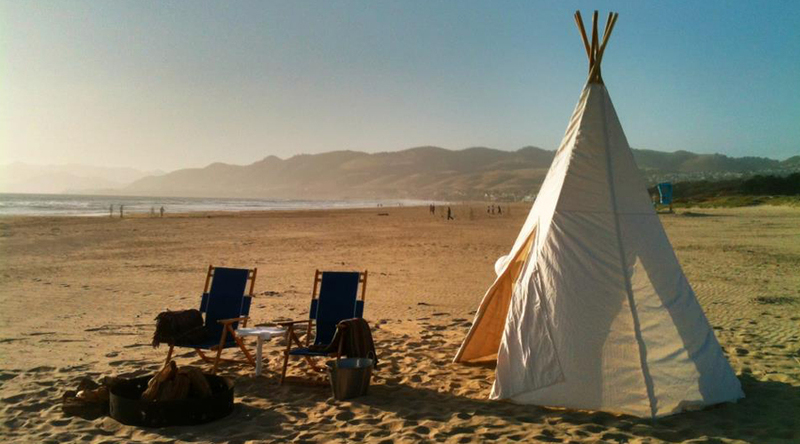 Although the beach is definitely our favorite place to hang out, we can supply rentals to events anywhere on the Central Coast! 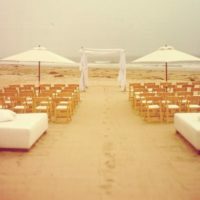 You have a vision for your wedding, party or event. 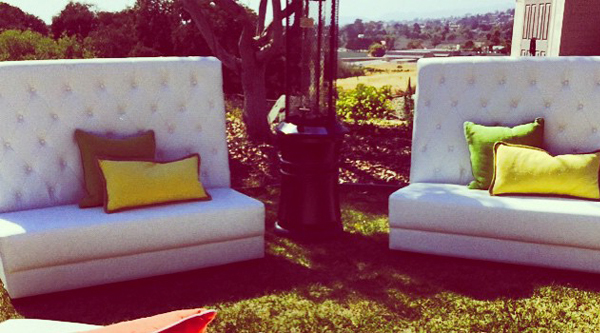 Butlerz Events can help you bring that vision to life with our many party rental options.